Unfortunately this is not a free stuff post but I thought that I should try and keep the blog going anyway! Stardoll has not been releasing as many free things as normal so sorry that there are not regular updates on here. I appreciate all of you amazing people checking this blog daily and I love you all. 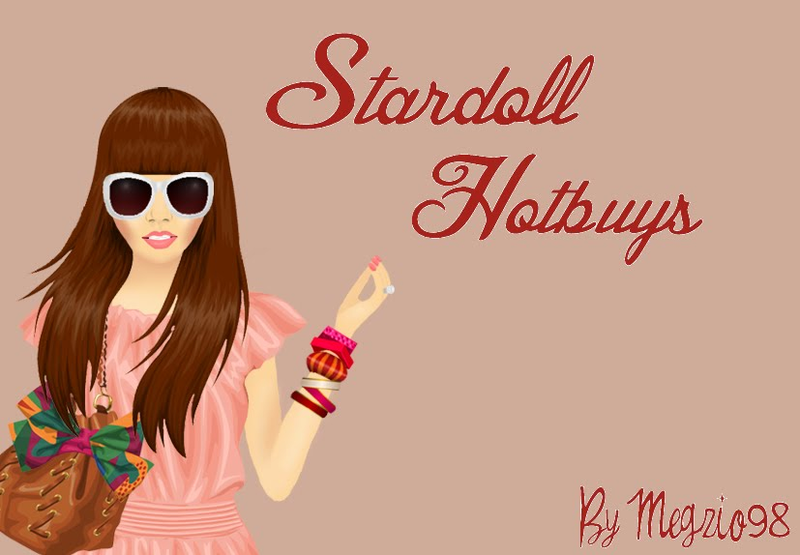 Why not check out: http://stardollhbuys.blogspot.com for Stardoll news, updates, contests, and events until we get some more free stuff.